Comedian Augie T, Friday at the MACC, courtesy the MACC. 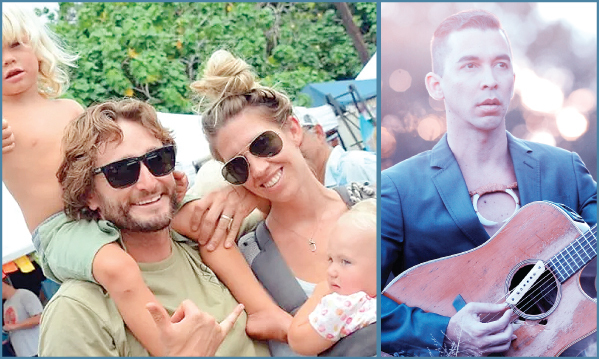 Roselani Place and Ola Na Mele Productions invite you to Picnic for Poki, a free concert featuring Kaleo Philips at 11 a.m. at the Historic Kaahumanu Church in Wailuku. 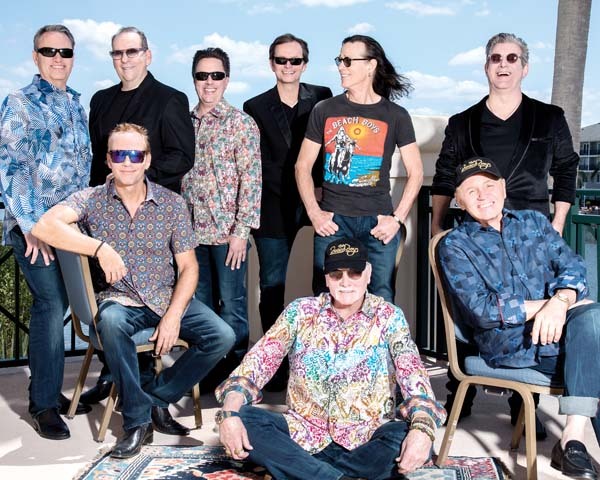 Affectionately known simply as Kaleo, Philips has been part of the Maui music scene for more than 30 years. Roselani Place will provide fresh-baked cookies, coffee and water. For more information, call 871-7720. 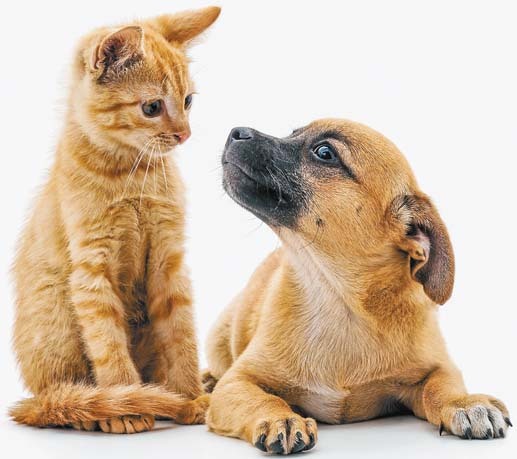 Kitten and puppy, Pet Adoption Wellness Fair • Saturday in Puunene, The Maui News file photo. A collection of short plays centered around bullying and written by several authors, “The Bully Plays,” presented by the Baldwin Performing Arts Learning Center and Baldwin Theatre Guild, closes its run with performances at 7:30 p.m. tonight and Saturday and 3 p.m. Sunday with a special after-school show at 3 p.m. Monday at the Loudon Mini-Theatre on the H.P. Baldwin High School campus in Wailuku. Tickets are $8 for adults, $7 for seniors, $6 for students and $3 for children 10 and younger, and are available at the box office 45 minutes before showtime. To reserve tickets, call 727-3297. ProArts wraps up “Vindication, Scenes from the Life of Mary Wollstonecraft” by Lin McEwan at 7:30 p.m. tonight and Saturday and 3 p.m. Sunday at the ProArts Playhouse in Azeka Place Makai in Kihei. Tickets are $26. For tickets or information, call 463-6550 or visit www.proartsmaui.com. 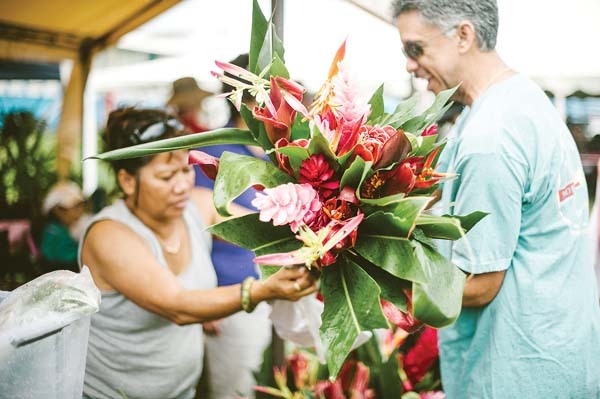 Makawao Third Friday Town Party, from 6 to 9 p.m. on Baldwin Avenue, features ono eats, arts and crafts, shopping, face painting, the Komoda Bakery Keiki Zone and free entertainment including Uncle Willie K at the Main Stage. Other highlights include Josh, Bryan Debris, Maui Classic Cruisers Club, Get Up and Dance and magician Timothy Wenk. Admission is free. For more information, visit www.mauifriday.com. Dirty Heads musical group, Saturday at the MACC, courtesy the MACC. Final weekend of Cole Porter’s “Anything Goes” — a musical-comedy set on an ocean liner and featuring many of Porter’s most popular songs. Shows are at 7 p.m. tonight and Saturday and 3 p.m. Sunday at the ‘A’ali’ikuhonua Creative Arts Center on the Seabury Hall campus in Makawao. Tickets are $15 for adults, $13 for seniors and $7 for students (with $2 discounts if purchased in advance). For more information or to purchase tickets online, visit www.seaburyhall.org. 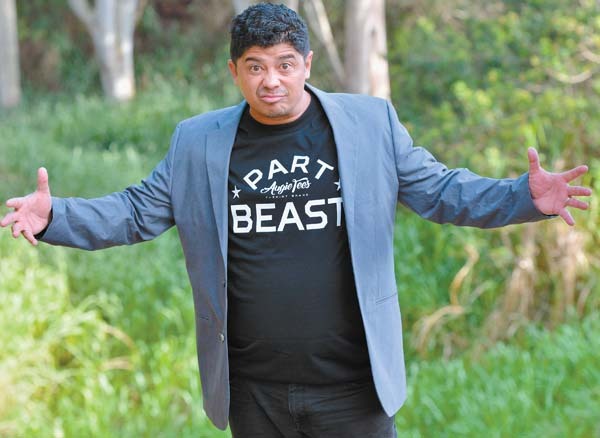 Award-winning comedian Augie T takes the stage at 7:30 p.m. in “Last Stand” at the Castle Theater at Maui Arts & Cultural Center in Kahului for an evening of hilarity. Tickets are $15, $25, $35 and $45 (plus applicable fees) and increase on the day of the show. Call 242-7469, order online at www.mauiarts.org or visit the box office. Jenny Oliveri performs in “The Map of Leaving,” Saturday at the MACC, Matthew Nall/Maui Creative Photography. St. Joseph’s Early Learning Center presents its annual craft fair featuring unique and creative items from local crafters from 7 a.m. to 2 p.m. Upcountry on the school campus at 1294 Makawao Avenue. Admission is $1. For more information, call 572-7652. Kula Elementary School hosts its annual Harvest Festival from 9 a.m. to 4 p.m. at 5000 Lower Kula Hwy (lower field) featuring great food, fun games and attractions including pony and hay rides, talented crafters, book fair and live entertainment by Kaina Country, Hi Ground, Nuff Sed and more. Admission is $1. For more information, call 876-7610. What’s better than bringing home a much-wanted little puppy or kitten to play with under the Christmas tree or a sweet senior dog or cat to nap with after too many holiday goodies? Dogs, cats and other small domestic animals will be available for adoption from 11 a.m. to 3 p.m. at the Maui Humane Society campus in Puunene, as well as a host of other activities and specials including vaccine clinic, microchipping, nail trims and more, plus photos with Santa Paws from 11 a.m. to 1 p.m. For information, call 877-3680 or visit www.mauihumanesociety.org. 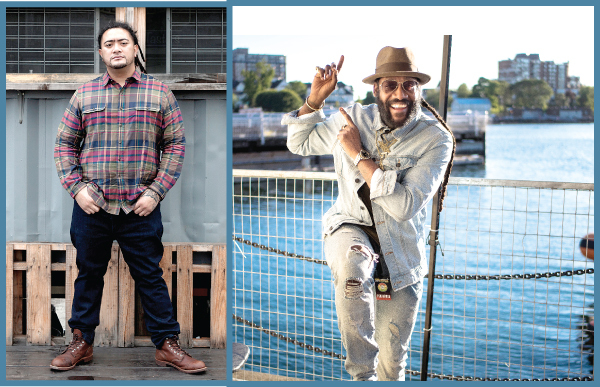 Popular reggae/rock/hip-hop band, Dirty Heads, performs at 7 p.m. in the MACC’s Yokouchi Pavilion. Gates open at 6 p.m. General admission tickets are $25, $35 and $55 for VIP (plus applicable fees). Prices increase day of show. VIP tickets include side stage access and private bar. Patrons must be 21 and older with a valid ID to purchase a ticket and enter the VIP section. For tickets and information, go to the box office, call 242-7469 or visit www.mauiarts.org. Maui Aerial Arts and Airmaid Productions present “The Map of Leaving” at 7 p.m. in the MACC’s McCoy Studio Theater. Tickets are $35 (plus applicable fees). 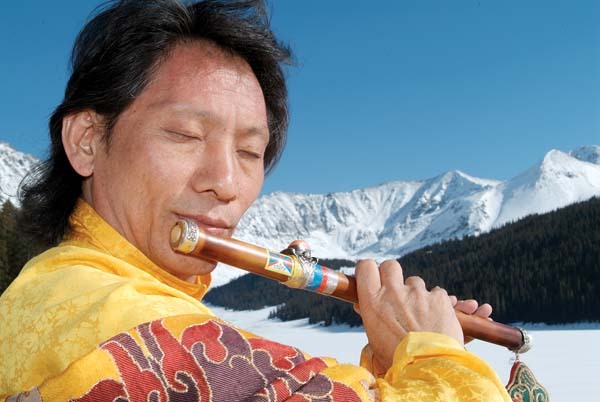 To purchase tickets for any MACC event, visit the box office, call 242-7469 or order online at www.mauiarts.org.